We are master in providing utmost quality of Handloom Shoulder Bag. 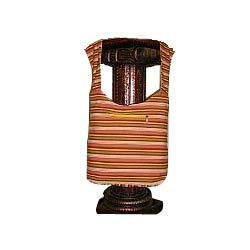 This Handloom Shoulder Bag is provided by us to customers at most affordable prices. The offered Handloom Shoulder Bag is easy to carry and suitable for varied use. The products offered by us are fabricated using optimum quality fabrics and threads. 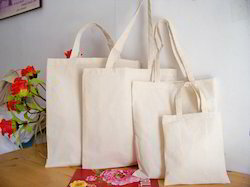 These shoulder bags are available in a wide variety of designs, colors and styles. These bags are hand woven in Pattu style with abstract design. The colorful bags represents the traditional hand work of Rajasthan. These designs can be custom made as per buyer's requirements. Also available in different sizes. Through these products we support an NGO who work for the welfare of rural artisans. We have wide range of Handloom Handbags. made in various kind of cloths. Available in various verities.